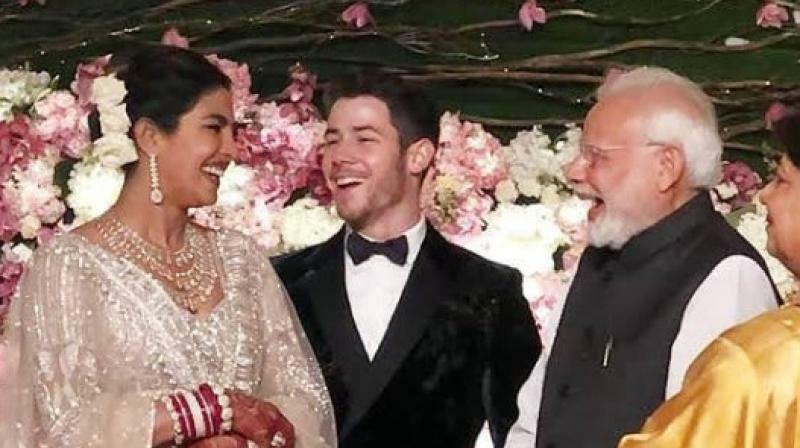 Mumbai: Actor Priyanka Chopra on Wednesday expressed her gratitude to Prime Minister Narendra Modi for wishing her a "happy married life". Congratulations @priyankachopra and @nickjonas. Wishing you a happy married life. Priyanka took to social media thank the prime minister for his blessings.